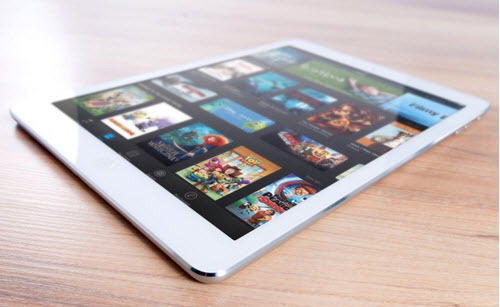 Are you looking for a way that can help you to speed up your iPad, and get if functioning more smoothly and perfectly? May be you should try to cleaning up your iPad, it can speed up your device in a very great extent. Either it may be slow or touch become unresponsive whatever reason it may be, cleaning up your iPad device results in many great attractive benefits: enhance up speed performance, helps in the extension of the battery performance, a good reliable touch and overall a better experience that you ever wanted. 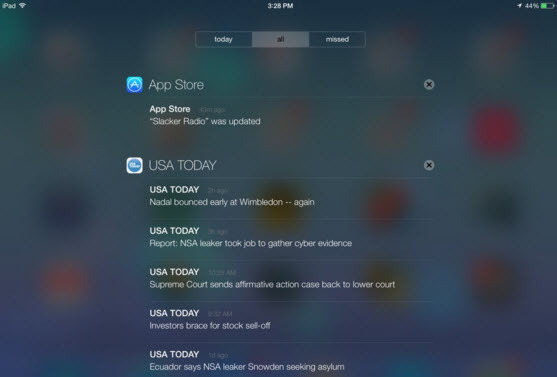 Here are 7 useful tips that you can use to speed up your iPad device. The one of the best useful tip to speed up your iPad is just upgrade it to the newer version of the iOS. Updating the firmware is always one of the best ideas in order to get the best latest features and as well as major security fixes. Updating your iOS device is quite easy to do. Just go to the General tab in the Settings and then tap on the software update option that is exactly on the right side of the iPad. The device will check that if a new iOS is available or not. This tip is good to go when you have hardly very less space left or may be no space left. Sometimes, in order of less than the 1 GB space. To look out that how much space is left on your device just go the general tab in the settings and then simply tap on the usage option on the right side. 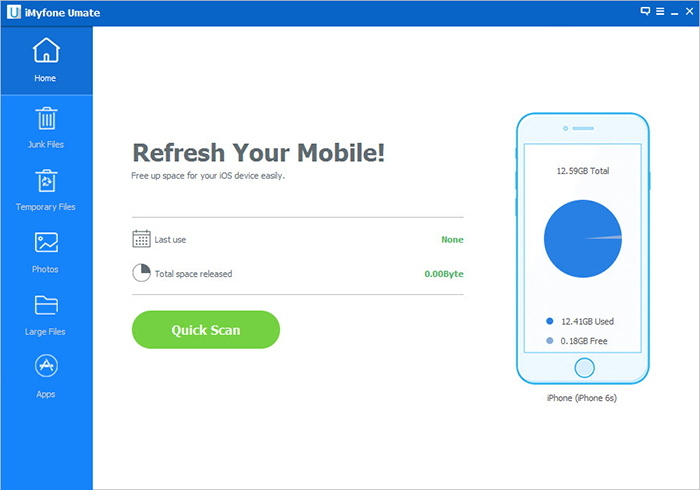 Give it some time and after a short period of time, you will able to see that how much storage is actually left in the device. That’s it, just delete the apps that you don’t want or those that you think are using a lot of space on your iPad device. 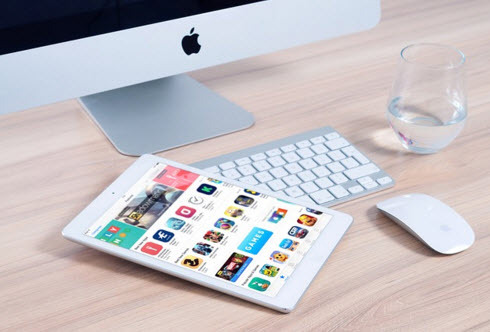 Clearing the browser cache is another good way to speed up old iPad, as your browser cache is another great place where you can easily retain some storage space that might easily result in the slight speed improvements as well. Actually, when you visit the homepage safari will automatically save in some content its own memory cache. So that’s why to clear that unwanted space. Just goes to Settings, search Safari on the left side and clear the data and cookies of your device. This is another great tip, but not popular, so much. Actually, there are many apps which you install first time ask for the permission of to show notification updates or not. That time it seems to be a perfect idea, but in reality, it is not as it hangs your iPad device and slow it down. That’s why you must turn off notifications for unwanted apps. 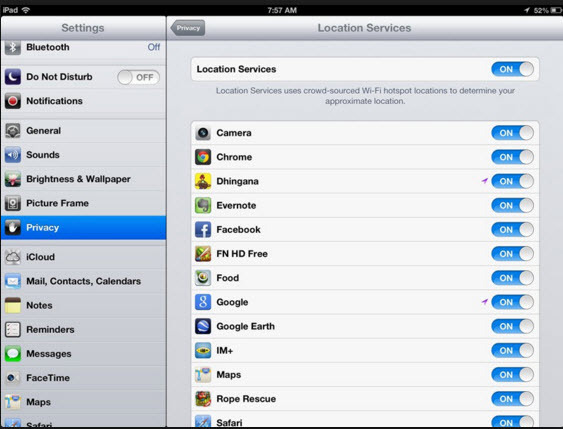 The next big step that you can take to speed up your iPad device is to just turn off the location services on your device. To do this just go to Settings, search Location Services on the left side and off it. This will definitely result in optimizing the speed performance of your iPad device and will also result in rid of unwanted location service issue. 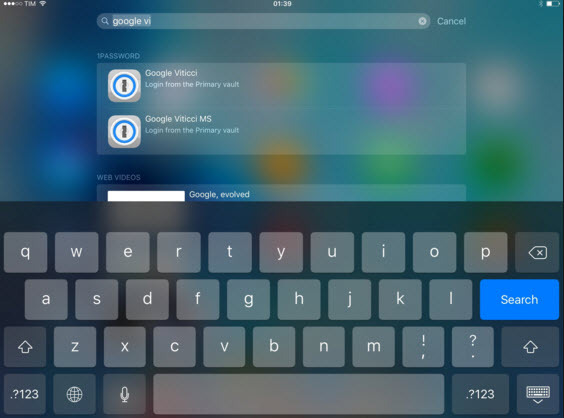 Turning off the indexing is considered as another great way to take some big burden of from your iPad device. To do this quick procedure, just go to Settings, General and then search the Spotlight Search and then uncheck all unwanted items of indexing. 1. clean as much as junk files, like cookies, log, caches, corrupted files, etc. 2. Clear all temporary filesthoroughly. 3. 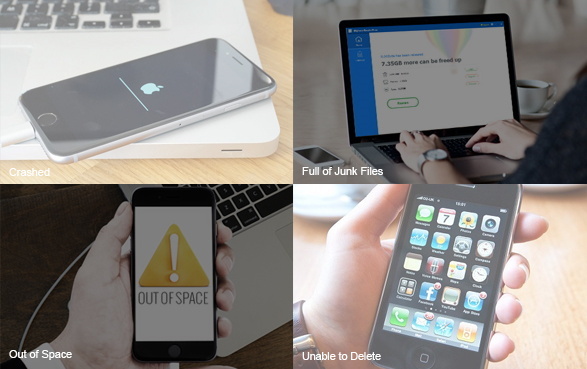 Losslessly compress & mass delete photos, which reclaims 75%+ photo space. 4. Delete large files according to different file types or different file sizes. 6. Erase all data from iPad permanently, which is necessary especially when you want to pass your iPhone. 7. Selectively erase some private data. 8. Find out files previously deleted and completely destroy them. Step 1: Download & install the program. Connect your iPad to computer. Step 3: Now you can click “Clean” to speed up your iPad.